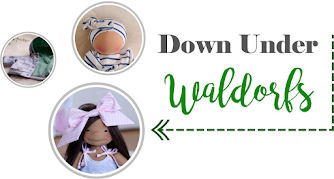 This soft Waldorf-style cuddly doll is the perfect lovey for small hands just learning how to grasp and touch. 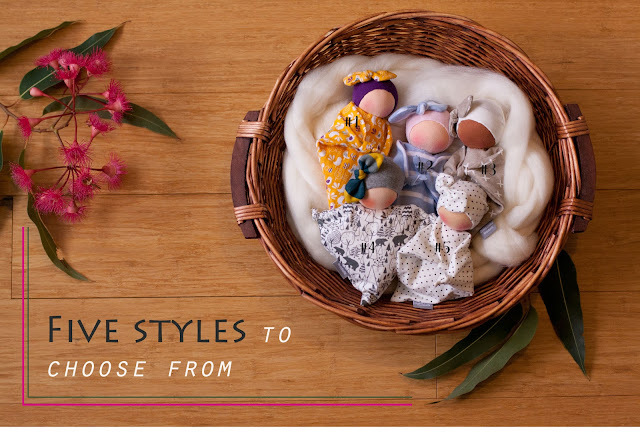 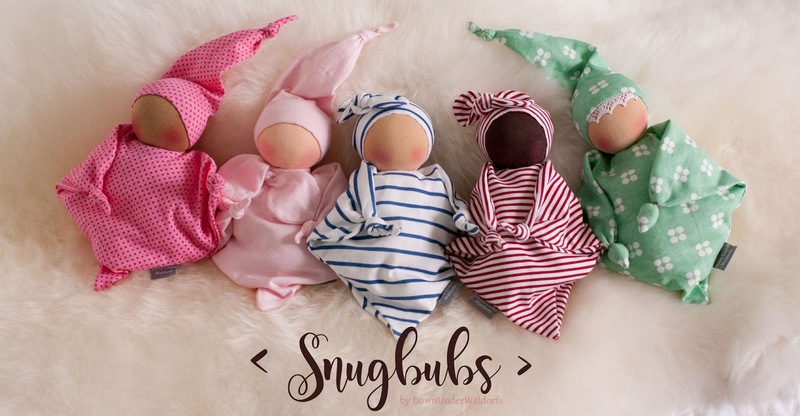 The wool in the dolls will pick up the scent of baby, mom and dad. 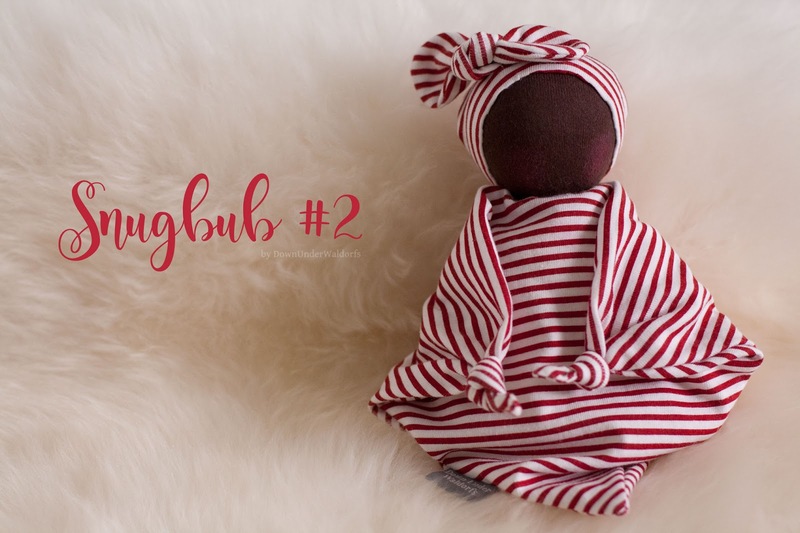 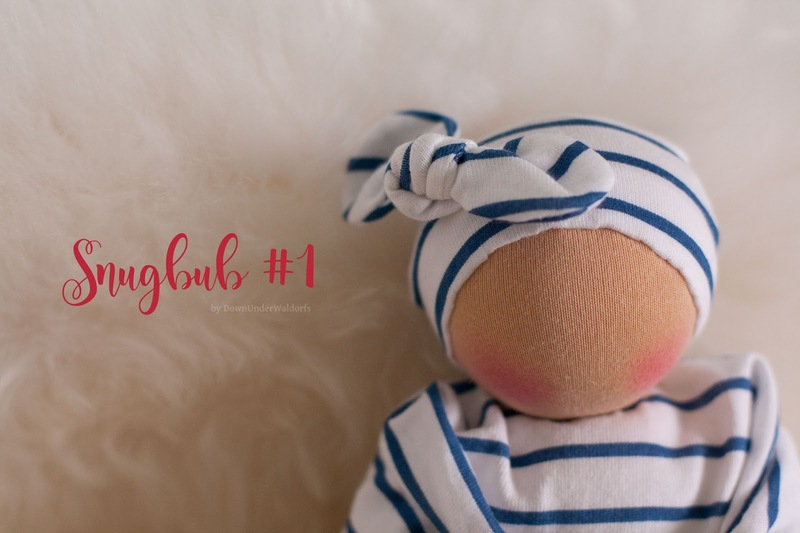 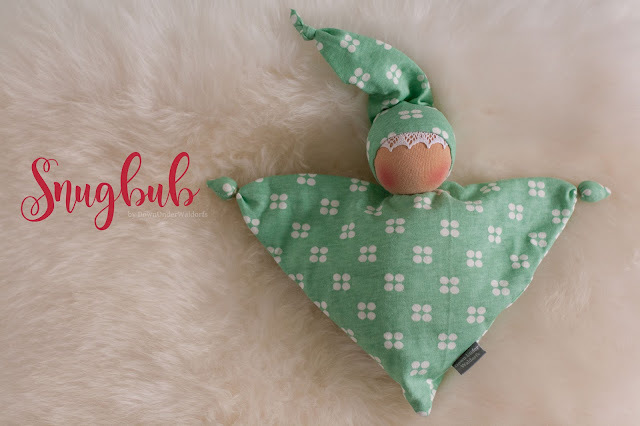 Cuddling with this doll is sure to provide tons of comfort during one of your baby's most uncomfortable times. You can find the new bunch of them right here.